Train | IOMAX USA, Inc. The key to success in developing training is a dedicated and highly qualified team of training specialists. IOMAX training developers are experts in using the widely accepted Instructional Systems Development (ISD) model, Government-approved Systems Approach to Training (SAT) process and the provisions of unique training needs of the Aircraft. IOMAX uses the ISD and SAT process for all training analysis, design, development, delivery and evaluation. View our Technical Management Plan for Training (PDF) . Computer Based Training is used to master the avionics, communication, and ISR features within the aircraft. It is self-paced, interactive, and provides a flexible learning environment. 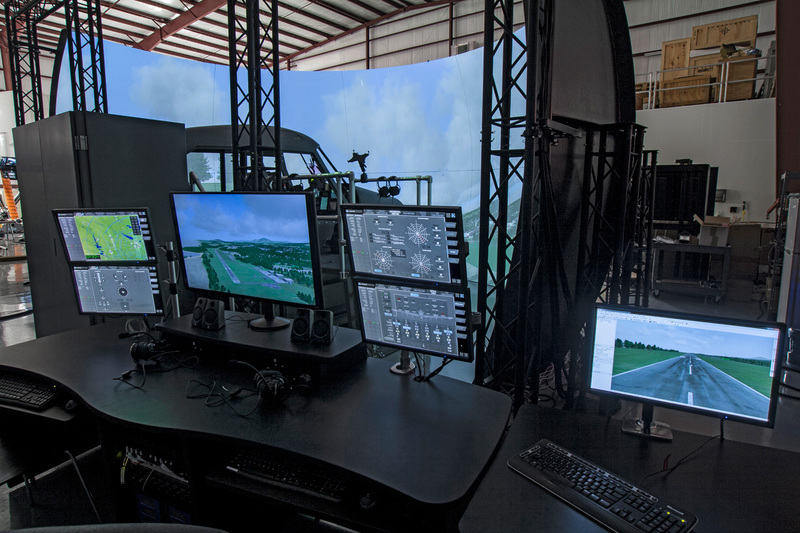 Our Flight Training Program offers a three phase transition program. We began with the Tailwheel aircraft, transition to the Turbine Tailwheel, then end with a Archangel platform. The Weapon System Training covers all knowledge required to accurately and effectively deploy the Archangel weapons system. It includes targeting, operation, weapon types and applications. The MTP course covers all external features of the aircraft. Students will get intense, hands-on and classroom instruction on the engine, airframe, and mechanical systems. The AMTP course guides students through all aspects of avionics maintenance via hands-on instruction. The course covers electrical power distribution, aircraft instrument systems, communications, navigations, and ISR equipment. The Recon Systems Officer (RSO) course covers all knowledge for ISR mission objectives. Students will learn sensor operations, collections, analysis, and dissemination of intelligence gathered. IOMAX Archangel is supported by an FAA Level 6 Flight Training Device (FTD) to provide realistic pilot training. A Level 6 device is realistic in every detail, with real cockpit components, engine performance based on actual PT67 performance data, flight performance based on instrumented flight performance data, and an impressive visual system providing 210 degree field of view. The terrain and visual display system incorporates a direct-view, floor-mounted screen system. 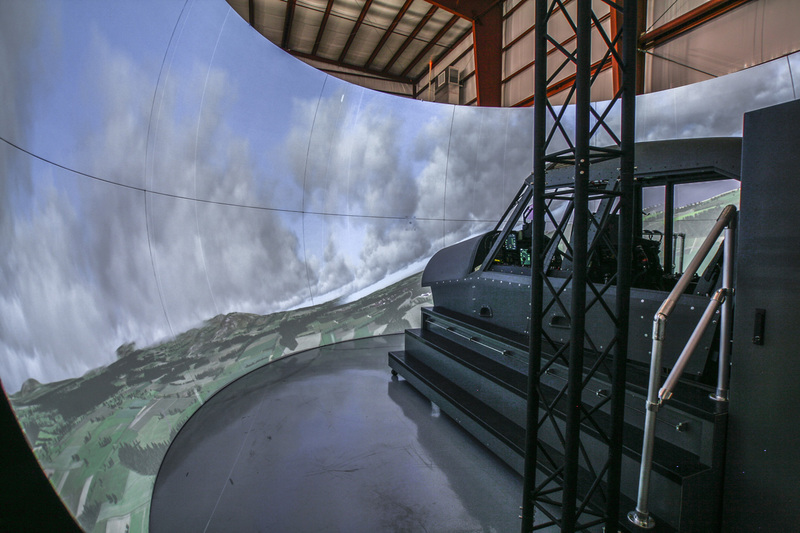 In addition to aircraft flight training, the FTD incorporates weapons system training including avionics, EO/IR functionality and imagery, and weapons systems capabilities. The FTD is typically installed in a BUYER-provided facility, and supported by IOMAX operators.